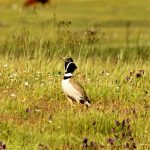 Oxyura » Steppe birds and birds of the countryside of the provinces of Cadiz, Seville and Badajoz. 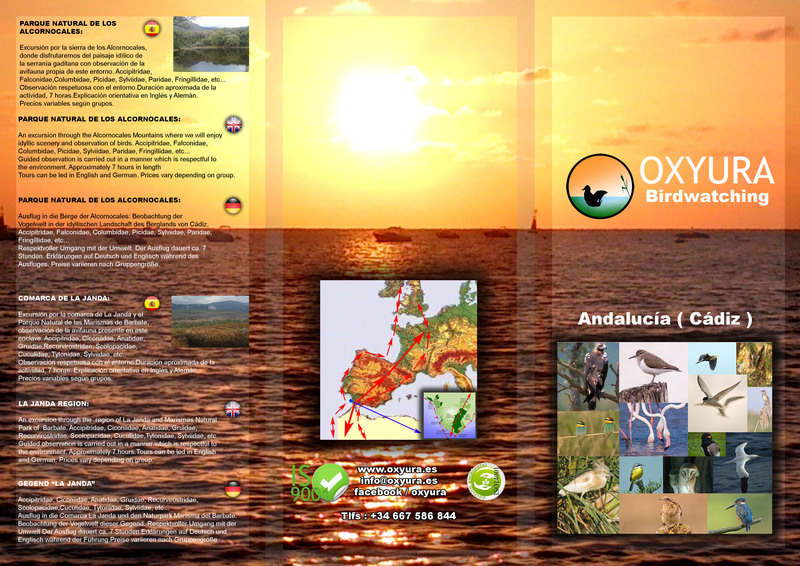 Route to observe the steppe or country birds of the provinces of Cadiz, Seville and Huelva. Observe respect for the environment. Duration of activity 3 hours approximately. The birds of these routes you can see them in the Blog.